Got a problem? We can help. 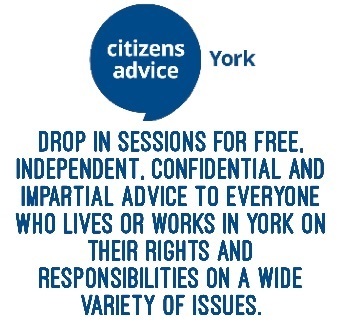 Free drop-in advice sessions 9:30am – 12:30pm in the Tang Hall Big Local Office at Tang Hall Community Centre.